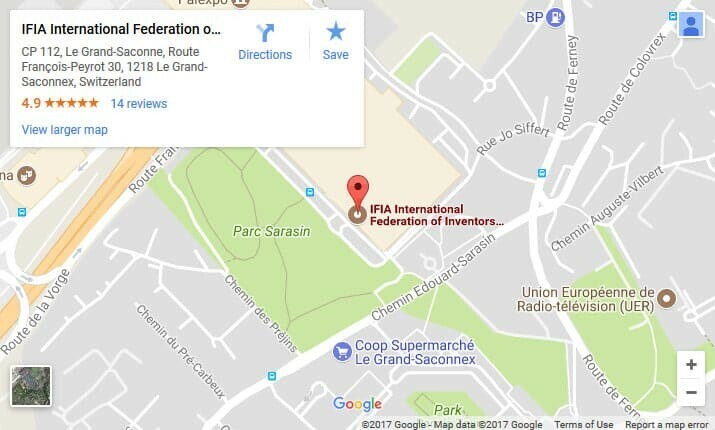 IFIA Best Invention Medals were awarded by Mr. Masoud Shafaghi, IFIA Strategic Planning Manager, to two outstanding women inventors participating in the Korea International Women’s Invention Exposition 2018 (KIWIE) which was held from June 28th to July 1st in Seoul, Korea. 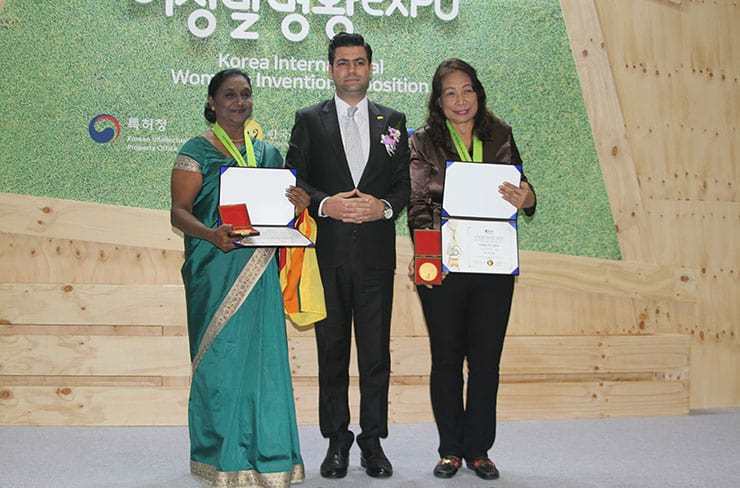 The first one was granted to Mrs. Manel Kanthi Mahanama from Sri Lanka for her innovation titled “Ideal flowers based on natural rubber latex for flower decoration”. Synthetic flowers are innovated based on natural rubber latex which has similar appearance, texture and properties to natural flowers and leaves. The most important and valuable benefit of this Eco-friendly product is that it can be produced under cottage industry due to the simplicity of the technique and low cost of the production. Other than that, there are several benefits such as withstanding extreme weather condition, being washable, being easily transported and flexibility of the product. According to the above- stated reasons, Sri Lanka will pride itself for manufacturing value added synthetic flowers and leaves depending on the natural rubber as raw material to expand the local and global rubber market. 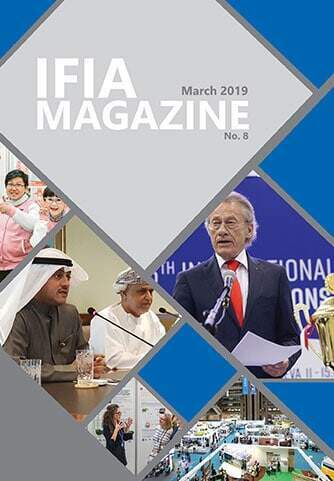 The other IFIA award was conferred to Mrs. Flordeliza Ursua from the Philippines for the ornamental design of a flute musical instrument which is made of Bamboo.